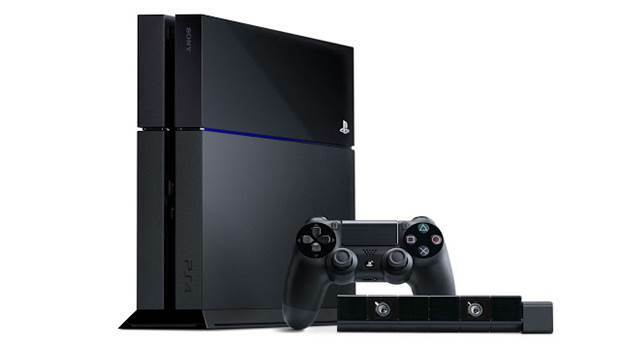 The PlayStation 4 continues to sell very well. As we noted earlier, the PlayStation 4 is the top-selling console this generation, outpacing the Xbox One to such an extent that Microsoft no longer prefers to hand out specific Xbox One sales figures. Sony’s own financial statement for Q1 2016 indicates that the PlayStation 4 sales remain, although overall Sony sales declined by 10 percent, relative to the last quarter. 3.5 million units of the PlayStation 4 shipped in Q1 2016. This pace of sales is a bit slower than the last quarter, which saw Sony shipping a staggering 8. million units of their console. Sony expects to shift 60 million units of the PlayStation 4 by 2017. Despite slower growth, the PlayStation 4 continues to be a major revenue center for Sony, even as its mobile division saw a significant 33 percent reduction in revenue. The worldwide smartphone market has been slowing down of late, but Sony’s Xperia Z line is particularly played out, with the the Z5 Premium’s 4K display failing to be a differentiator in a market brimming with gimmicks, from modular parts to curved displays.